Sign Up to be the first hear when we announce the dates. EY Centre - 4899 Uplands Drive - FREE PARKING! 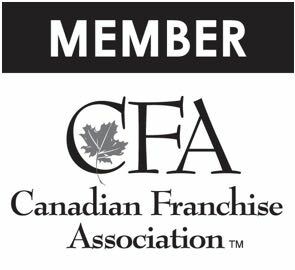 If you're community is not listed, please check out our coast-to-coast Franchise Opportunities because we are actively looking for business minded Parent-Preneurs to join our Team!